At I.S.T. you train with former professional athletes and certified fitness instructors. 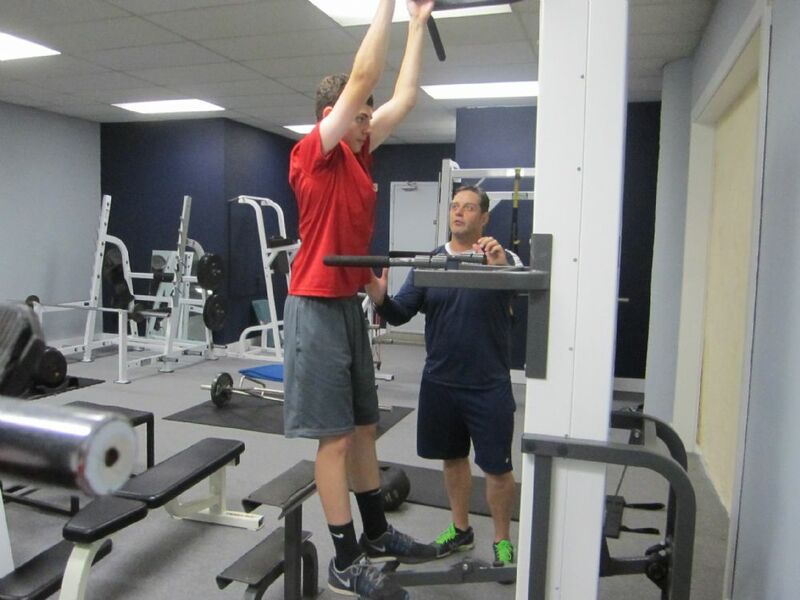 Our fitness program is based on how MLB, NFL and NBA athletes train. Adults gain that competitive edge for general fitness, improved health, playing in local sports leagues and for weekend tournaments. 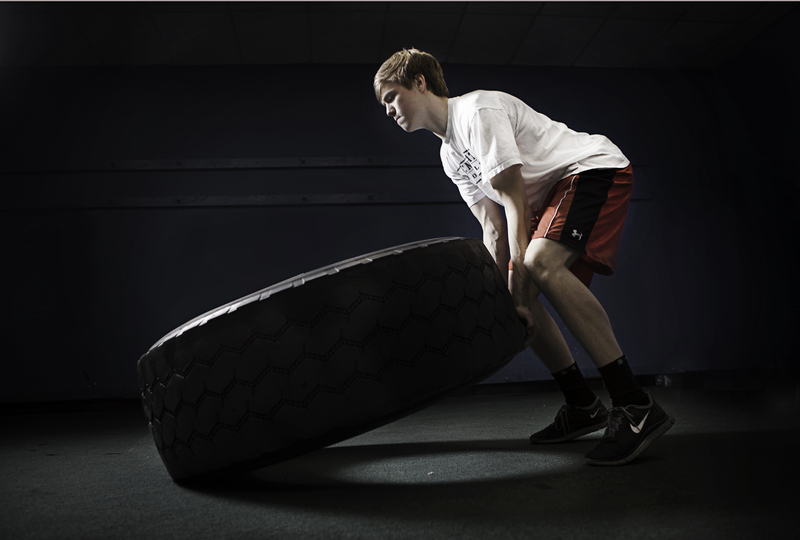 Kids improve on-field performance by integrating technique, speed, strength and power. Private Workouts are conducted by former professional athletes and certified instructors—available 7 days a week, year-round. Each session can be customized to specific needs. Lessons focus on general fitness . . . ; or any combination. Two-person work-outs are also available. 8-week clinics, workshops and special events are held throughout the year, geared to a variety of levels and ages. Click here for the latest schedule, descriptions and rates. Call 203-855-9213 or email with your request and a professional coach will contact you within 24hrs to set up your first training session. Learn more about our fitness staff.